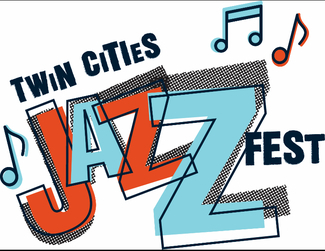 The Twin Cities Jazz Festival was created in 1998 to celebrate jazz, making this quintessentially American music available free of charge to all attendees. The festival continues today, still free and still celebrating a music style that spans all ages, races and lifestyles. Held in Saint Paul since 2009, the Twin Cities Jazz Festival has been credited with helping build the city’s vibrant Lowertown district, where some 100,000 jazz-lovers and jazz-curious mingled in and around Mears Park for the 2019 festival. Each year, we rely on volunteers to help us deliver a world-class premier jazz festival. Our volunteers perform a variety of functions that are essential in making our jazz festival a success. This year is extra special as we will be celebrating our 21st anniversary and we sincerely thank you for taking the time to join our effort as one of our incredible volunteers! Please note these time-slots are subject to change as timelines for the event are still being finalized. I will reach out to you directly if anything needs to be altered. At most it will be 15 minute time adjustment. Thanks everyone!